Do you ever wish you could get a high quality face mask that hydrates your skin and gives you a youthful look... without costing an arm and a leg? Well you can! DIY face masks are where it's at! Don't go thinking that DIY face masks are subpar! They might be affordable, but they still can do wonders for your skin. 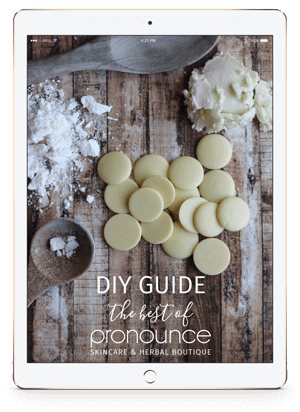 For instance, this chicory face mask is just two ingredients but it really does a great job of restoring the elasticity of your skin. 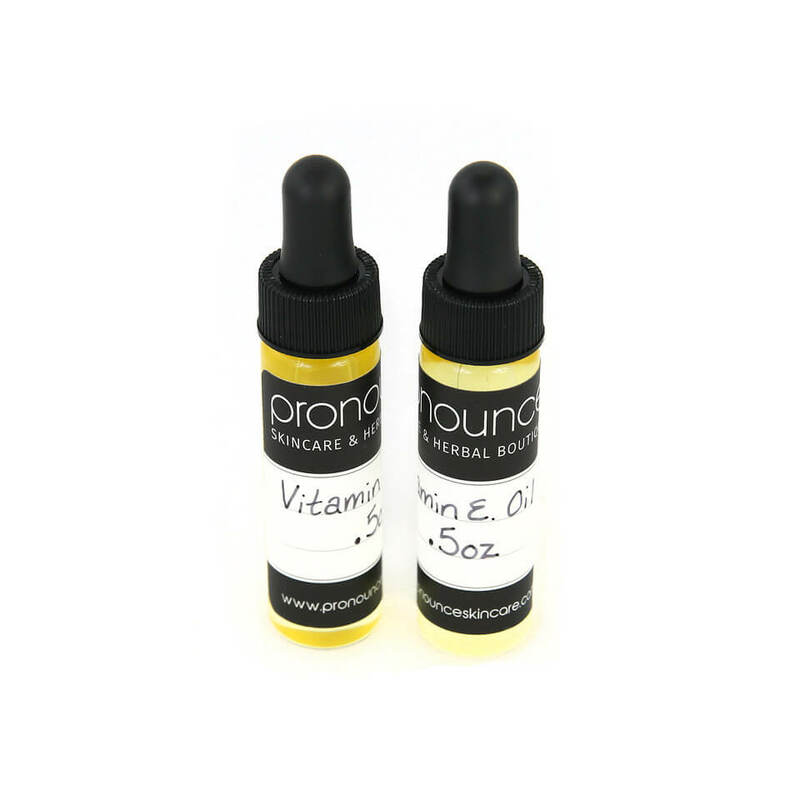 Youthful skin? Dewy glow? Sign me up! 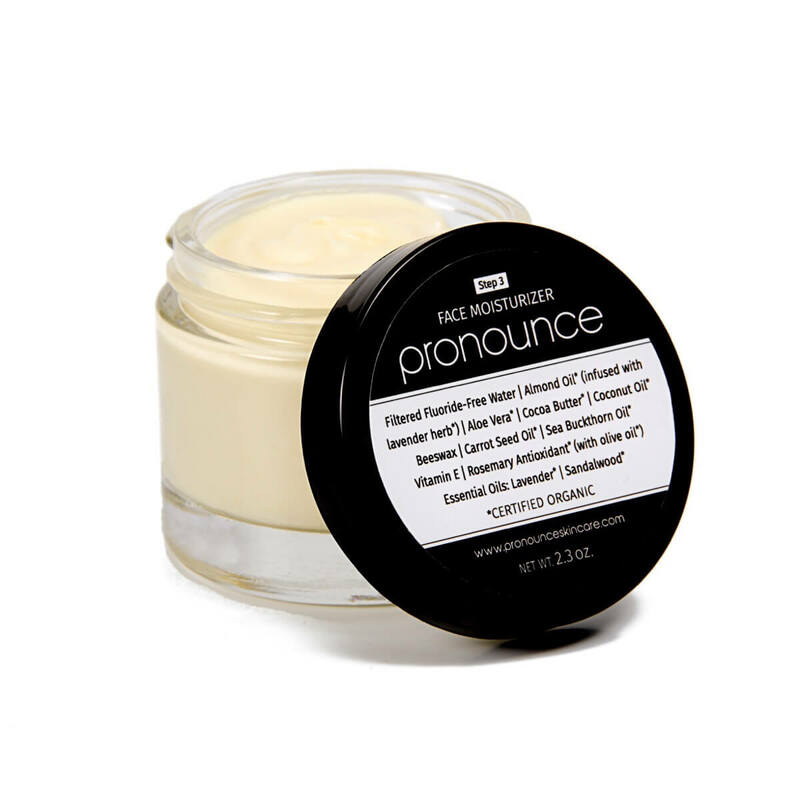 In case the name wasn't a dead giveaway, the main ingredient in this face mask is chicory. Or more specifically chicory root. 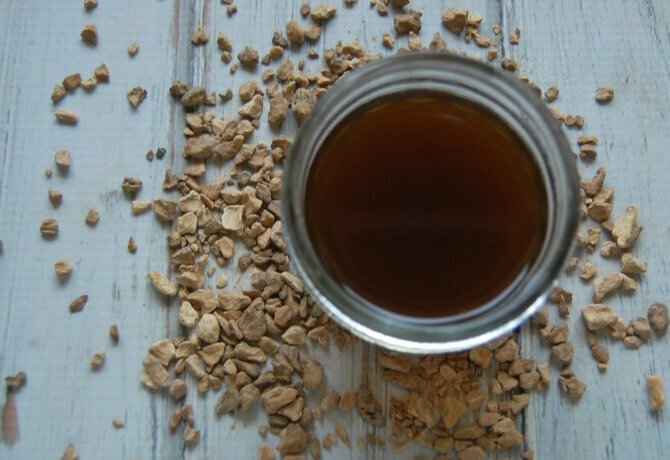 Chicory root has been getting popular lately because it can make a great coffee alternative. However, it's pretty rare to find any other recipes with it. However, as I'm sure you all know.... herbs are hardly limited to just one use. Herbs are such multitaskers! 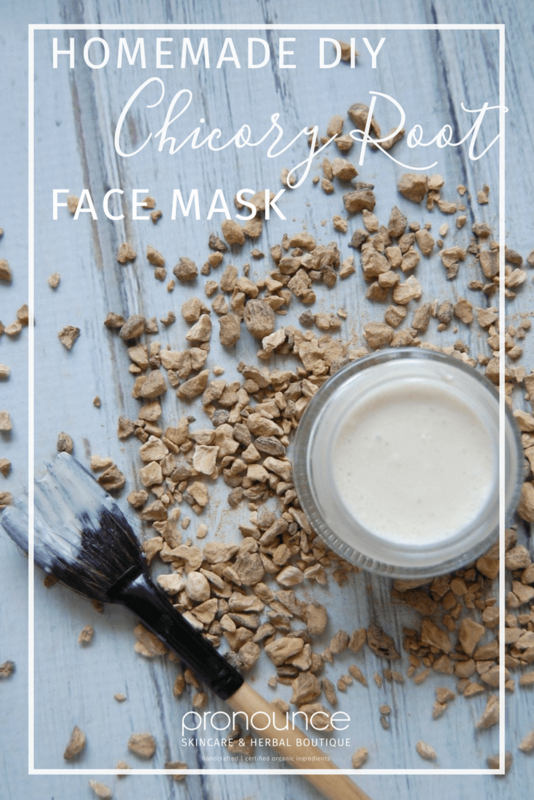 So while you are sipping that chicory coffee alternative, whip up this chicory face mask while you already have the chicory out! 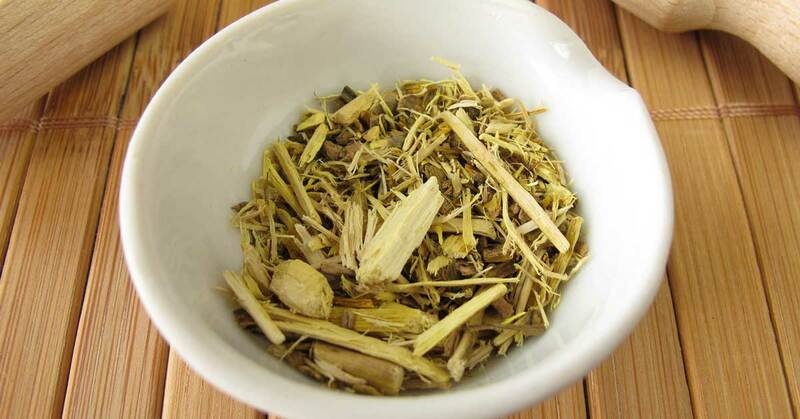 Chicory root is an anti-inflammatory herb which makes it wonderful for calming and soothing the skin. However, the reason I really love chicory for skincare is because of it's ability to boost the skin's collagen! 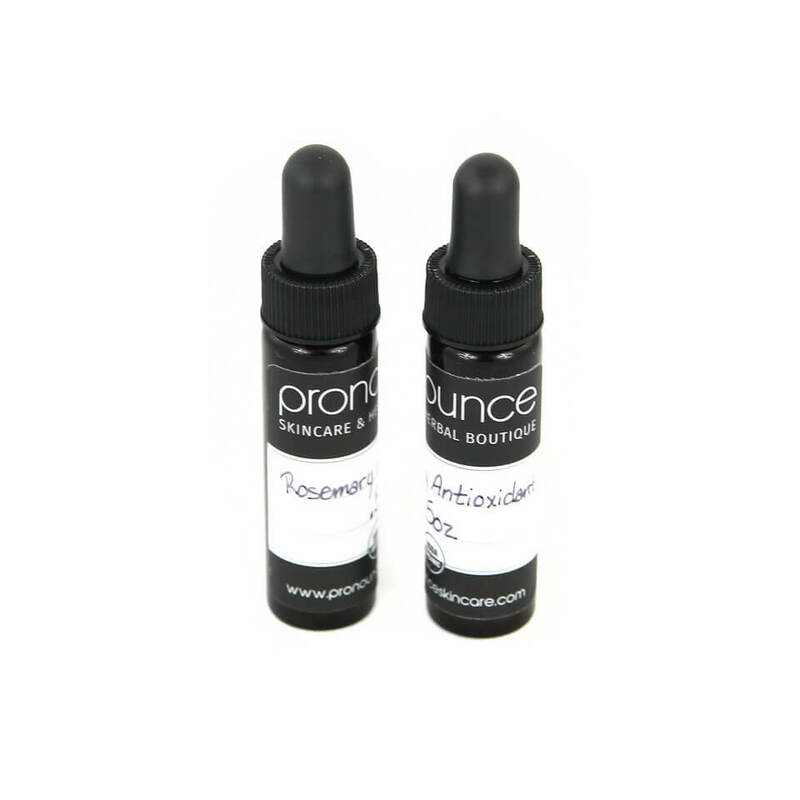 More collagen in the skin means more elasticity, less fine lines, and fewer wrinkles!!! However, chicory root is some tough stuff! 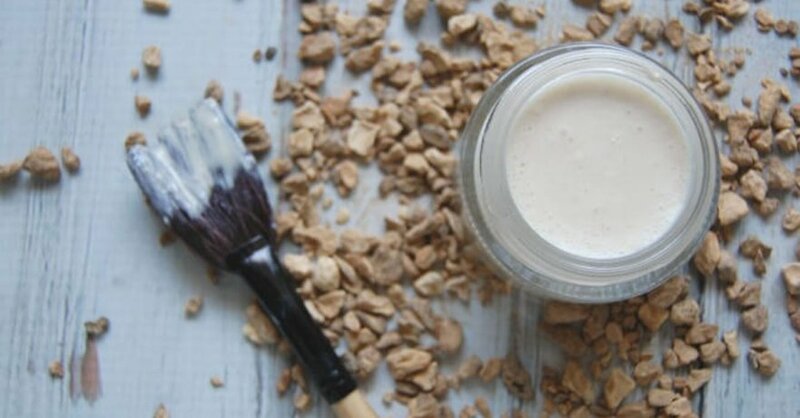 You don't want to just apply wet chicory root paste to your skin (trust me, I tried). So we turn to the next best thing; a decoction. A decoction is basically a really strong cup of tea. 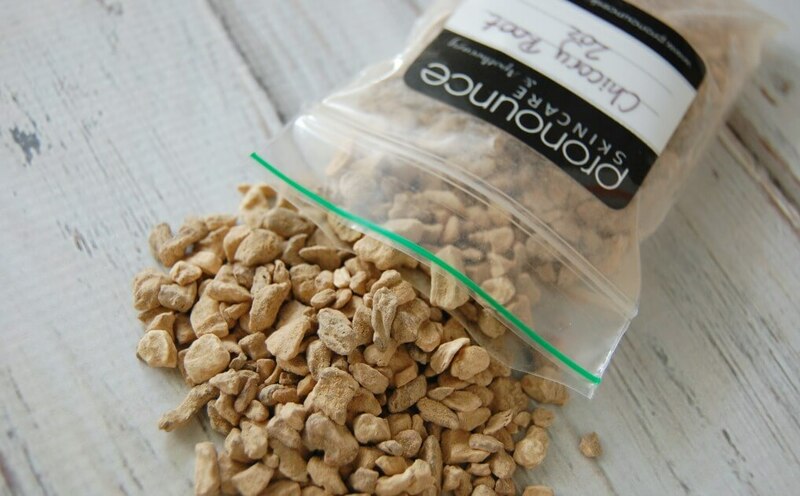 By brewing the chicory root in the hot water, we can make use of chicory's benefits without having the hassle of tough root pieces. (Learn even more about decoctions on our sister site, Scratch Mommy). 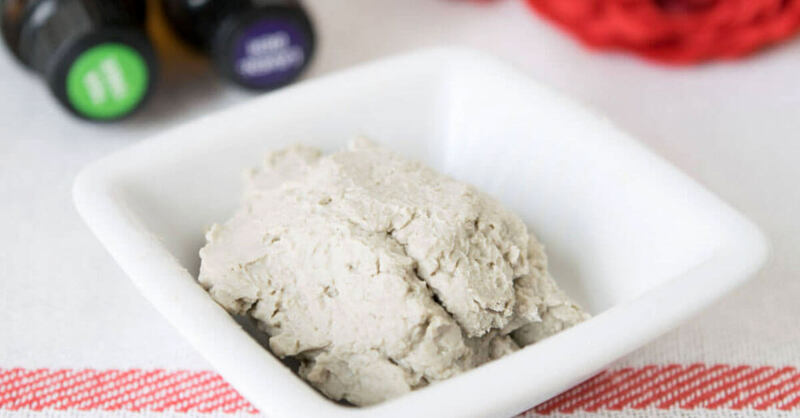 In addition to the chicory root decoction, this face mask uses milk powder. Milk is a great ingredient for the skin, but it can be messy when it's a liquid and liquid isn't quite what we want when we are making a face mask! 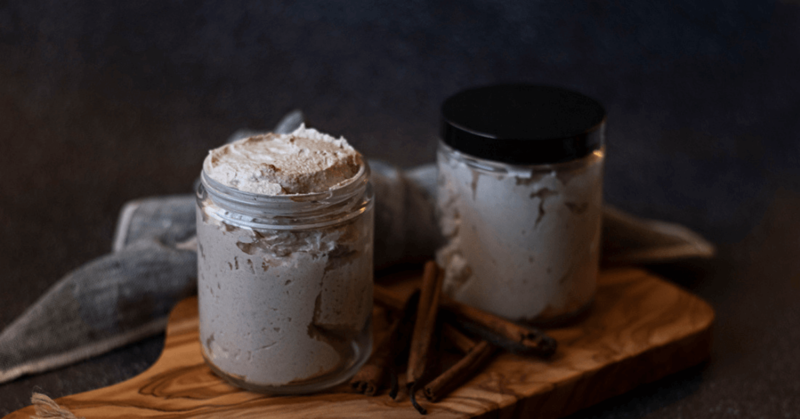 Milk powder has the benefits of milk but with less mess, because it's a powder that we can combine with the chicory decoction to make a lovely face mask paste. 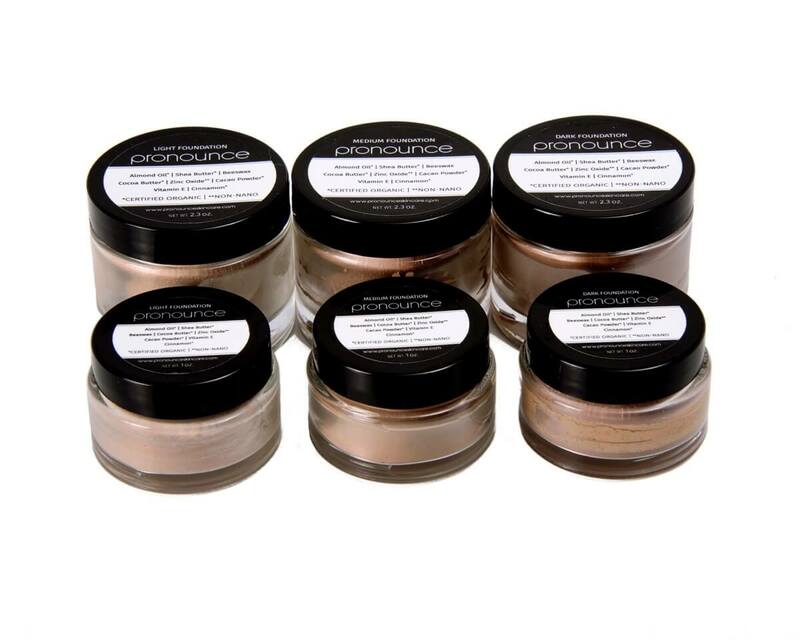 Milk powder helps moisturize your skin while the lactic acid in the milk helps soothe and tone. Now, I use cow's milk powder, but if you are vegan or have milk allergies or just want something a bit different then I recommend coconut milk powder. Coconut milk powder is a great moisturizer as well. ➡️ This is a great organic whole milk powder. ➡️ This is a great organic coconut milk powder. ➡️ Speaking of milk powder...do you live around Bloomington, Indiana? 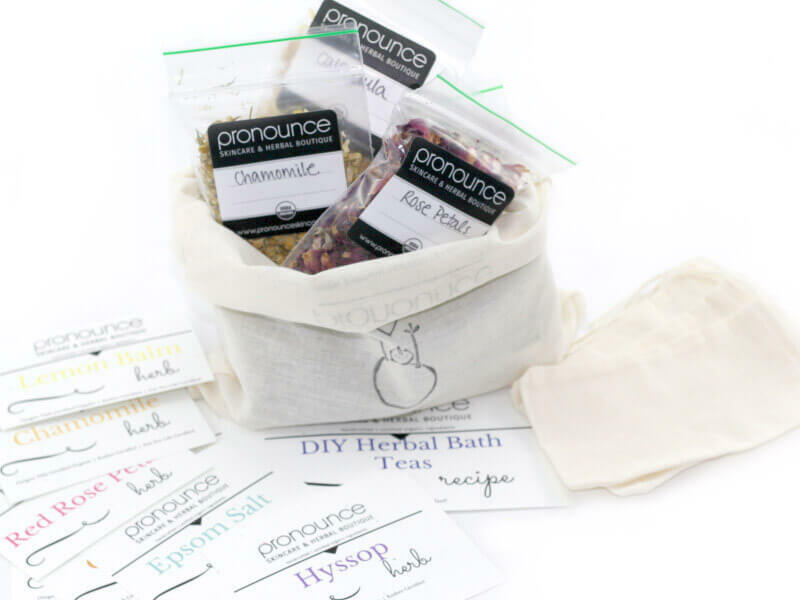 Stop by the shop to make your own herbal salt and milk bath soak! 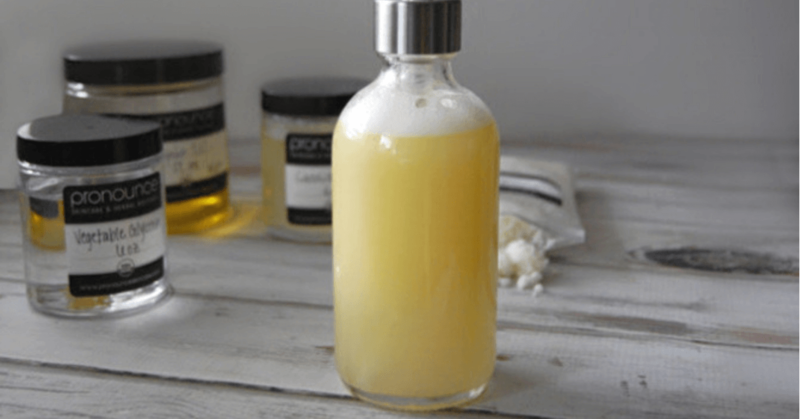 Find out below how easy it is whip up your own DIY chicory face scrub. Decoction first, then face scrub! Put water into a small pot and bring to a simmer. Add chicory root and allow to barely simmer (just under a simmer is best) for 15 minutes. Allow to cool and then strain. In a small bowl, mix the milk powder and warm chicory root decoction. Using the decoction while warm allows for the paste to mix easier. 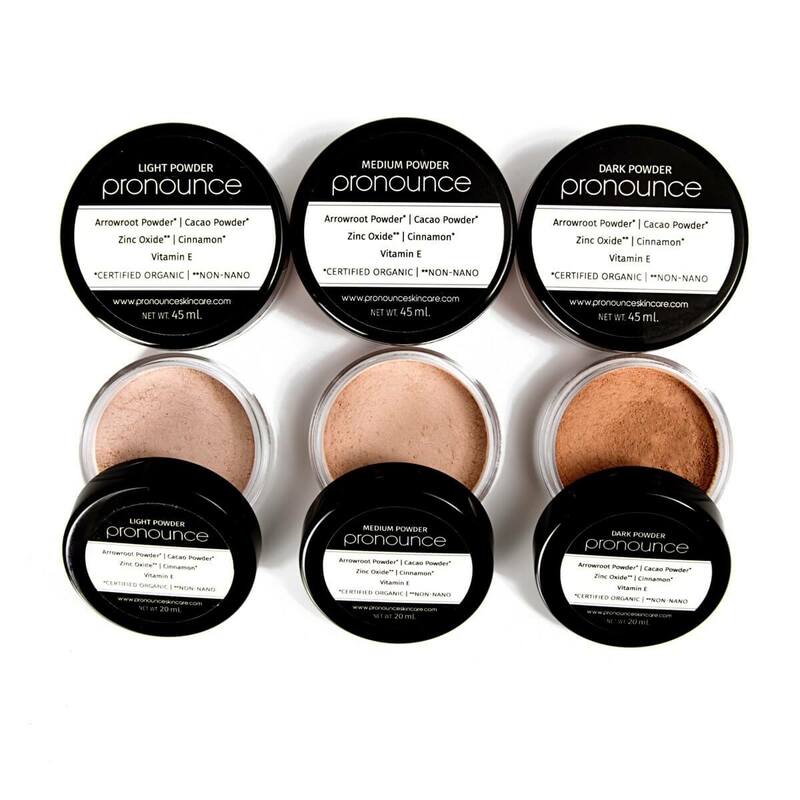 Mix well and then apply to face. Leave on for 15-20 minutes and then rinse off with warm water. 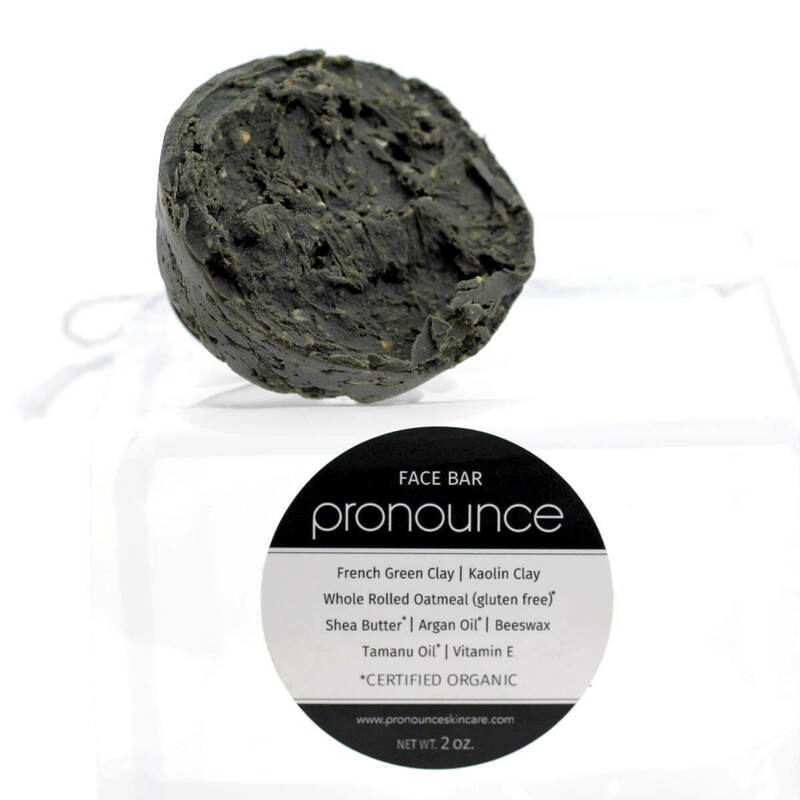 Please, head on over to the Pronounce Skincare Shop where we offer an amazing Face Scrub. 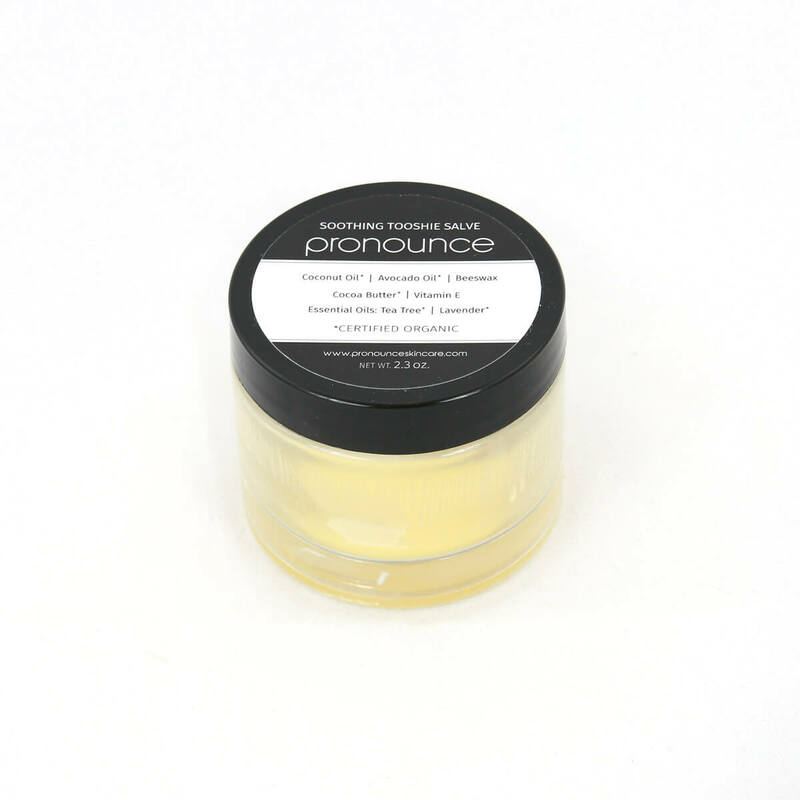 With ingredients like certified organic turbinado sugar, argan oil, and evening primrose oil, it’s a super exfoliator and rejuvenating powerhouse. 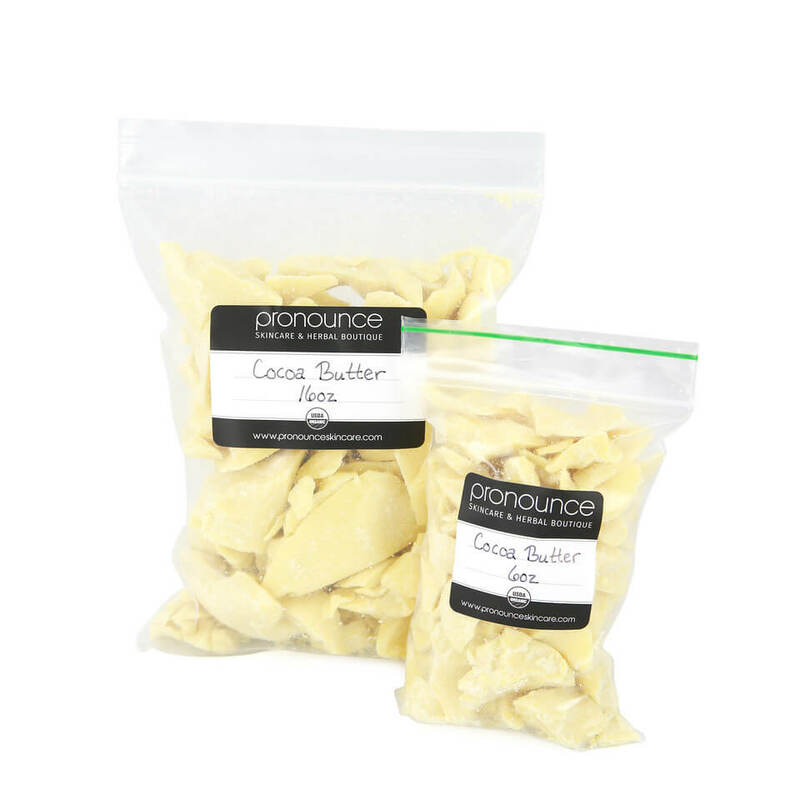 Jess, thanks so much for such a great website and products as well as sharing your recipes. Wish I had more time for DIY. ???? Where can one buy the glass jars and bottles u use ….